fast and nourishing food2 )It is fast and nourishing food with given structrue,such as granule shape,flake shape and animal shape.3) For the cornflakes processing line, different process get different snacks,and different taste.4) Raw materials to use wheat flour, buckwheat flour, oats flour, corn powder, rice powder , millet, black rice, buckwheat, myotonin , sorghum oats. cooling effect, and it ensures extruder operate safely. 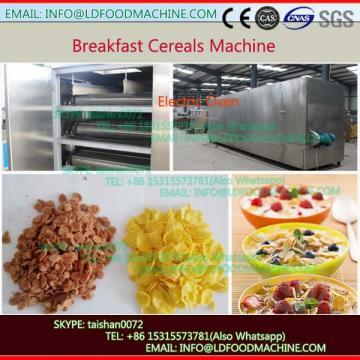 we LD LDinry&equipment CO.,LDD is a manufactory professional do the corn flakes processing line ,we have good engineer ,have many years installation experience ,can help our customer do the good quality product . 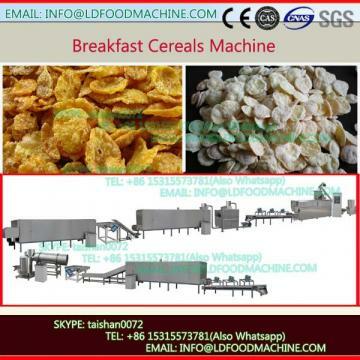 If you want to know more ,please feel free to send me inquiry and i will send video,pictures to you LDout our fried flour snacks food make machinery .